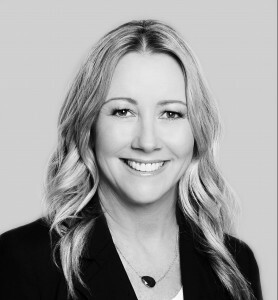 SOUTHLAKE, TEXAS – Champions DFW Commercial Realty, LLC features new listings and new hires. Champions DFW is a full-service commercial real estate brokerage firm based in Southlake, and they service the entire Dallas / Fort Worth area. Champions DFW listed 901 West Wall Street in Grapevine for lease (located near Northwest Highway & Ball Street). This medical/professional building features two medical/professional office suites with 1,200 to 2,600 square feet of second-generation office space. Highlights of this property include medical suites with nice finishes, high speed phone & data, and monument/building signage. 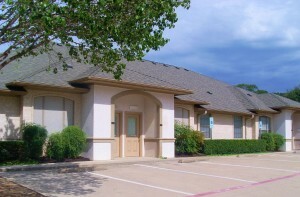 Champions DFW also listed 8201 Mid Cities Boulevard in North Richland Hills for lease (located near North Davis Blvd. and Mid Cities Blvd.). 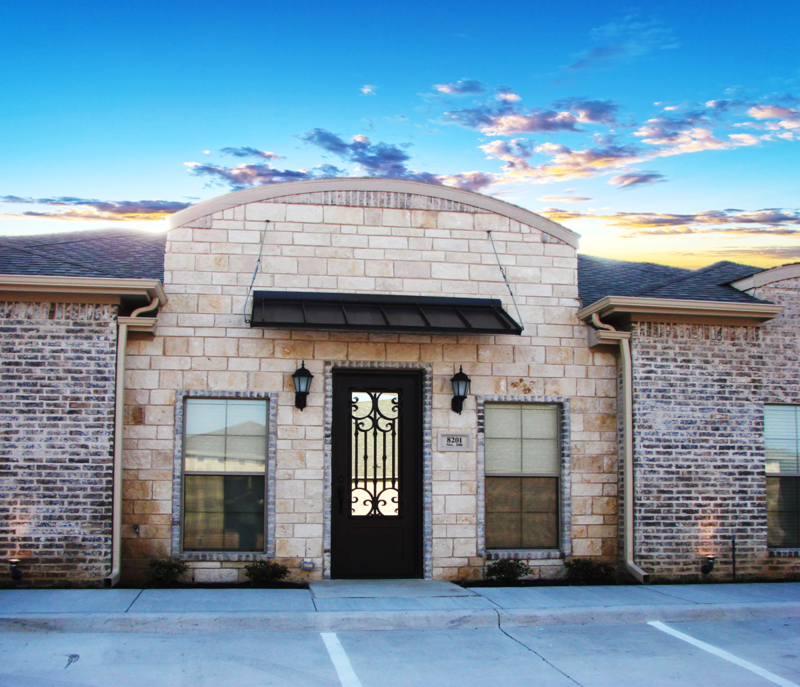 This professional office building features a second-generation office suite covering 1,235 square feet. Highlights of the space include a Class “A” finish out, flexible floor plan, high speed phone & data services, monument signage and it is move-in ready. Not only is Champions DFW sharing the growth of the area, they are experiencing growth on their team. Champions DFW added two Sales & Leasing Associates. Lavon Herring and Trisha Williams are from the DFW area, and they bring diverse skillsets from their past experience having worked for Keller Williams Realty in Southlake. Learn more about our new listings and new hires on the new Champions DFW website, www.championsdfw.com. Connect with Champions DFW and real estate professionals when you follow the Champions DFW LinkedIn page, follow on Instagram (@ChampionsDFW), like them on Facebook, and visit the Champions DFW blog for recent news. To reach Jim Kelley, Lavon Herring or Trisha Wiliams, contact Debbie King at 817-488-4333 or send her an email at Debbie@championsdfw.com.